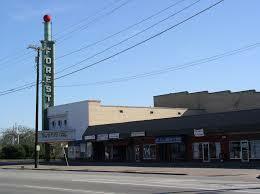 The 1,500-seat Forest Theatre has served as a cinema, a club, a concert hall and even a temporary synagogue in the mid-1950s. 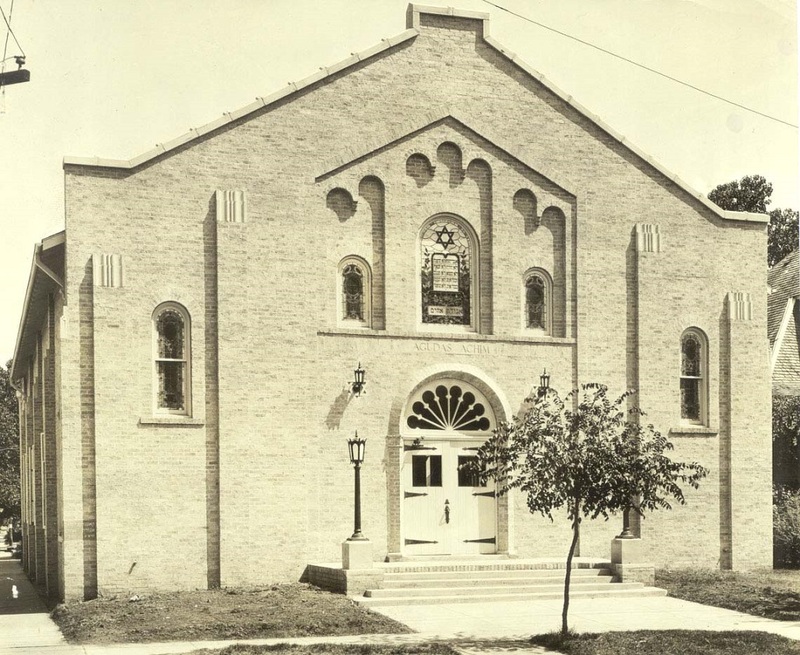 Congregants began meeting in a feed store at Holmes and Pennsylvania and moved to a home purchased by the congregation on Forest Ave. and Wendelkin Street in 1925. 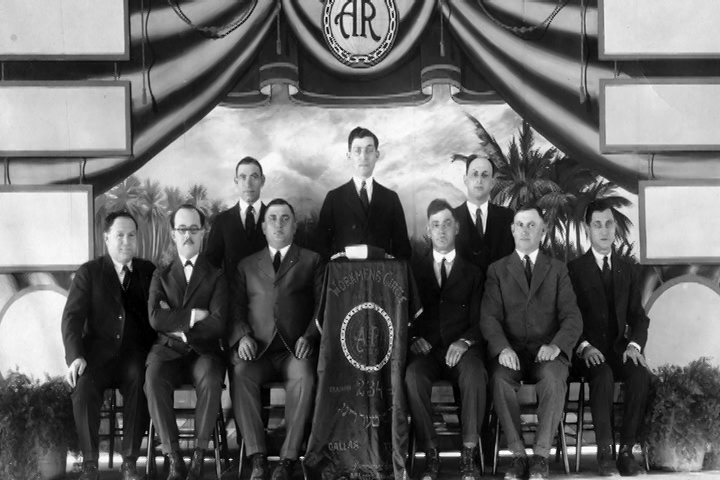 The social fraternity was started by Eastern European immigrant Jews to promote Yiddish culture. 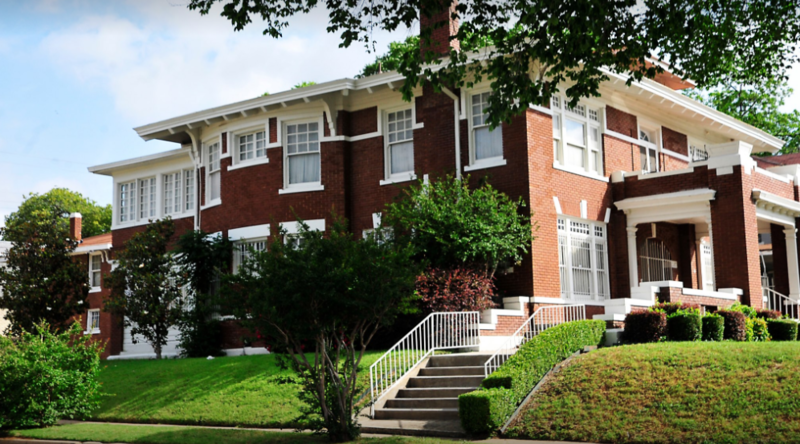 South Boulevard - Park Row became recognized as a nationally registered historic neighborhood in 1979. Colonial School (now MLK, Jr. Learning Center) 1817 Warren Ave. elementary school attended by many Jewish children in the South Dallas neighborhood from the 1920s to the 1950s. 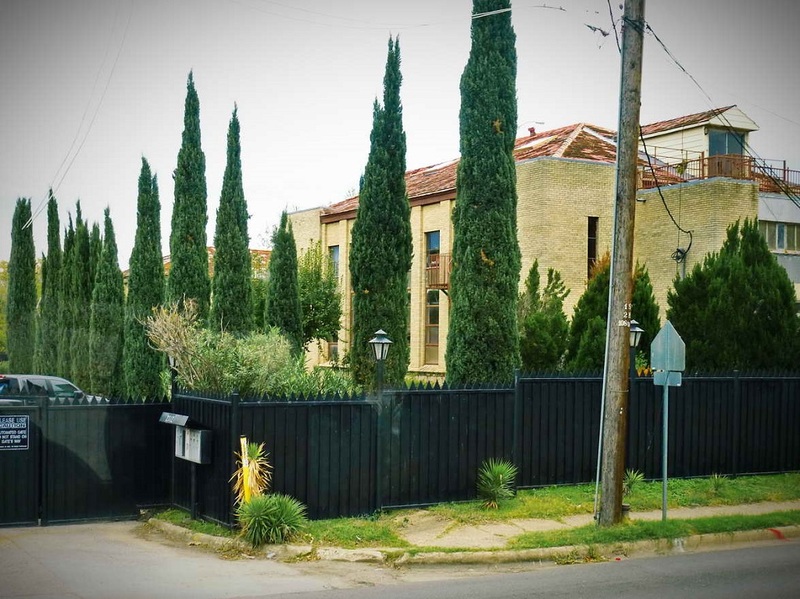 The Topletz family was one of the older and more distinguished Jewish families in Dallas history. 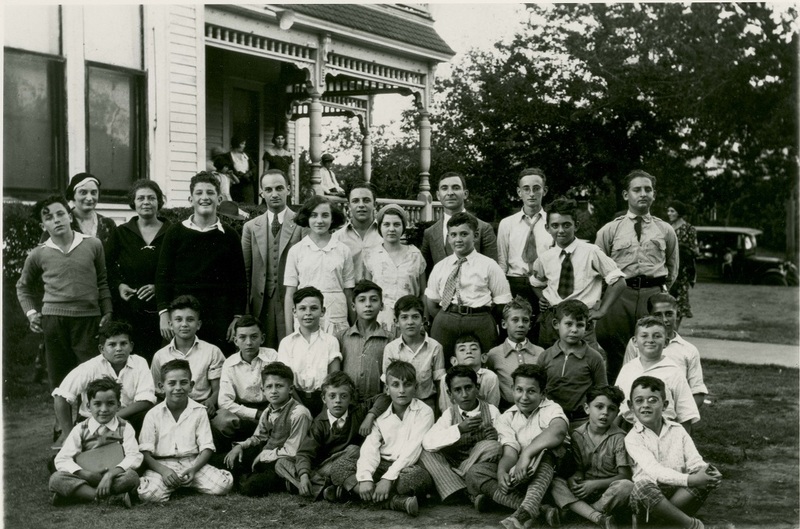 A multi-congregational after-school religious school. 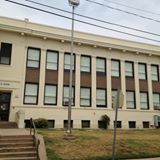 The school was founded in 1912 by the Dallas Independent School District and named for John Henry Brown. 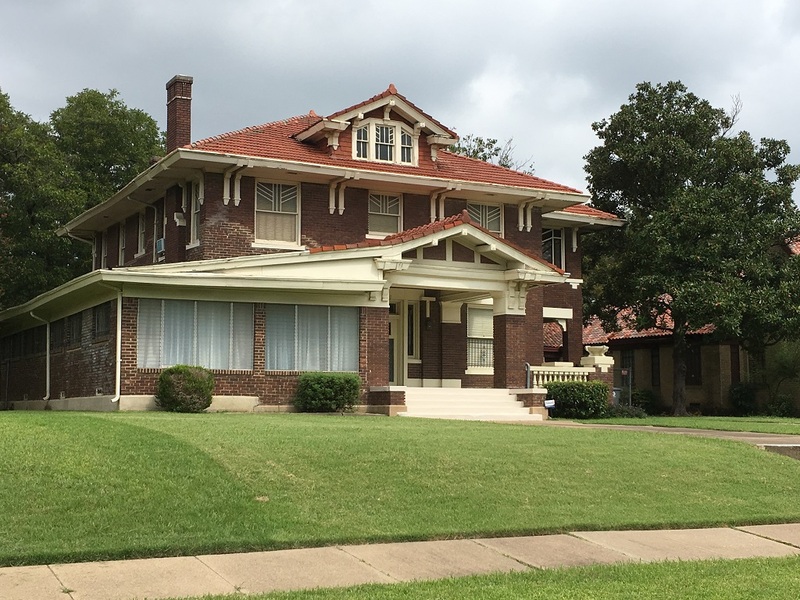 Tiferet Israel's South Dallas building still stands and is now an artist's studio. 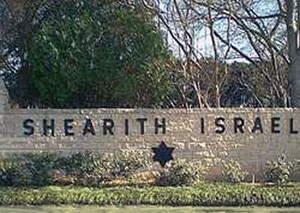 The Shearith Israel Cemetery accepted its first burial in 1881.